We are delighted to announce that in collaboration with The Isaiah Berlin Literary Trust, there will be a prize for the best paper delivered by a graduate student at the conference: The Cunctator Prize. 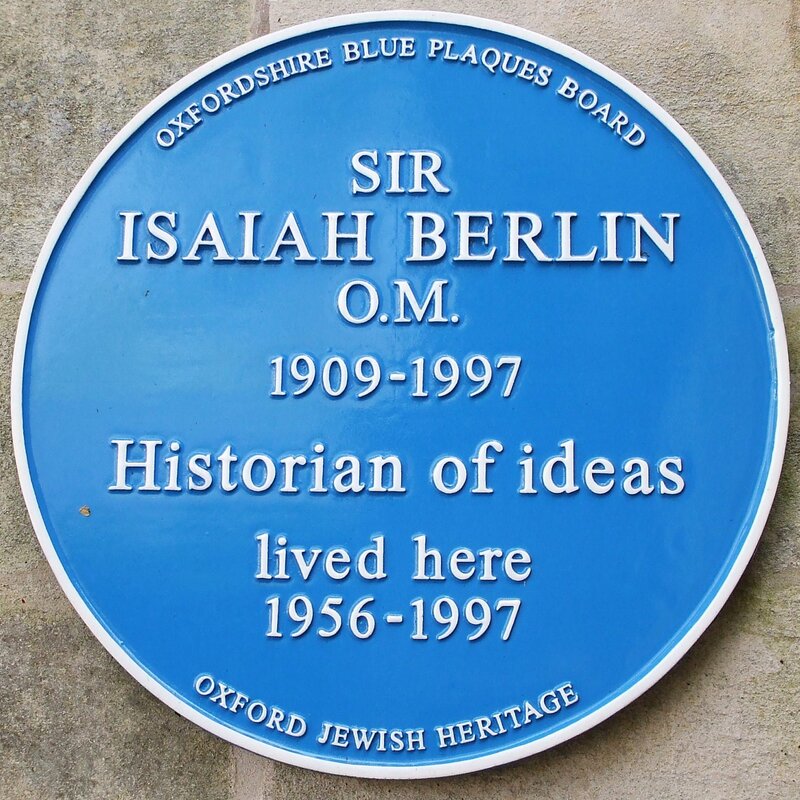 The competition will be judged in advance by Dr Henry Hardy and Dr Mark Pottle, co-editors of the letters of Isaiah Berlin, and the prize of £50 will be awarded at the Mañanarama following the conference. In order to be eligible, students must be currently registered on a graduate program, have their abstract accepted for the conference, and submit their completed paper no later than 13 June 2014* to ProcrastinationOx@gmail.com. * We’re serious about this deadline, all you meta-jokers.